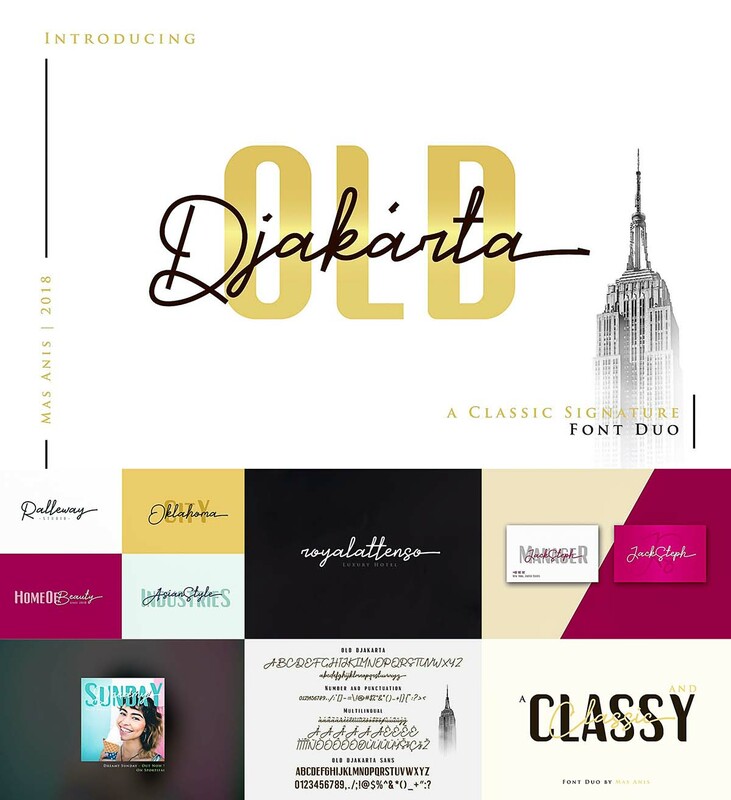 Tags: classic font, font duo, script, signature font. Hi! I would like to download this font (Old Djakarta), for I think it is the perfect font for my portfolio design for internship. I would like to know how will have a copy of the font. Thank you!